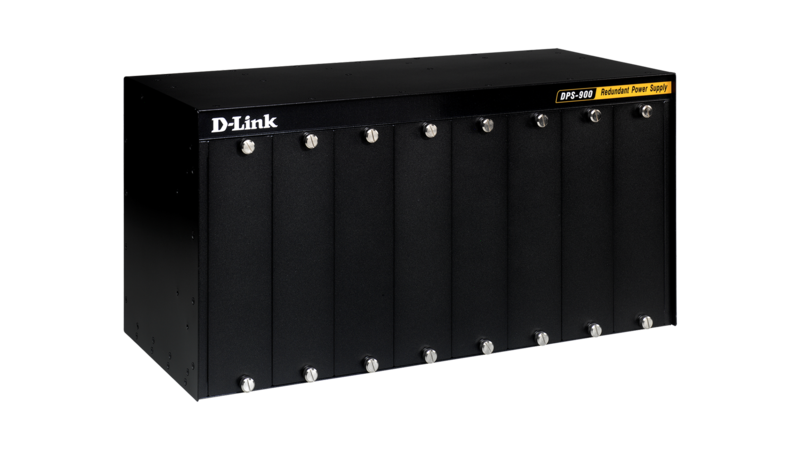 The DPS-900 Chassis is specially designed to hold up to 8 DPS-500 or DPS-200 Redundant Power Supply Units (RPSU) allowing a convenient mounting solution for multiple RPSUs into a rack. 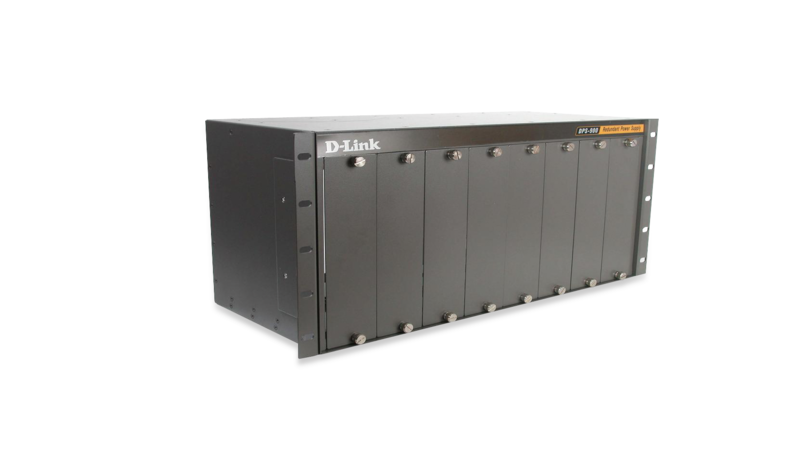 The DPS-900 Chassis provides space savings and orderly cable management in a 5U Rackmount Chassis. The chassis itself requires no power and allows for each RPSU to connect directly to its own AC power source.